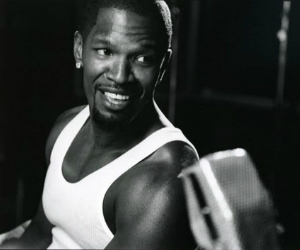 Jamie Foxx is really trying for the title of hardest working man in the entertainment industry. Now we can add director to the multi-talented artist’s resume. He and his Foxxhole Productions company have signed on to write a scripted series for the Syfy Channel. Foxx will direct and executive produce the as-of-yet untitled 5-series horror anthology. You can see Jamie Foxx in the upcoming movie, ‘White House Down,’ as he plays the president of the United States.